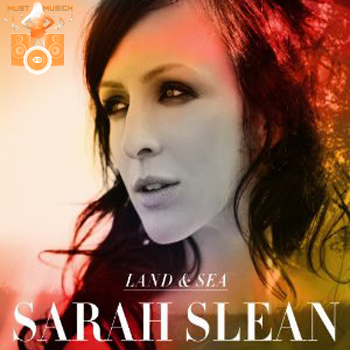 Her latest albume, Land/Sea is just as wonderful as any other. It’s a double album, the first being more upbeat, pop-type tracks, the second being full of sweeping orchestras and epic sensibilities. Both are gloriously Slean.